HOW DO I USE MY BLUETOOTH SPEAKER? Once your speaker shows up on the list of devices, tap it to pair the devices. It may ask you to enter a PIN number. This is often 0000, though if that doesn’t work, check your headset’s instruction manual for more info. Turn on your phone and hit the Menu button. 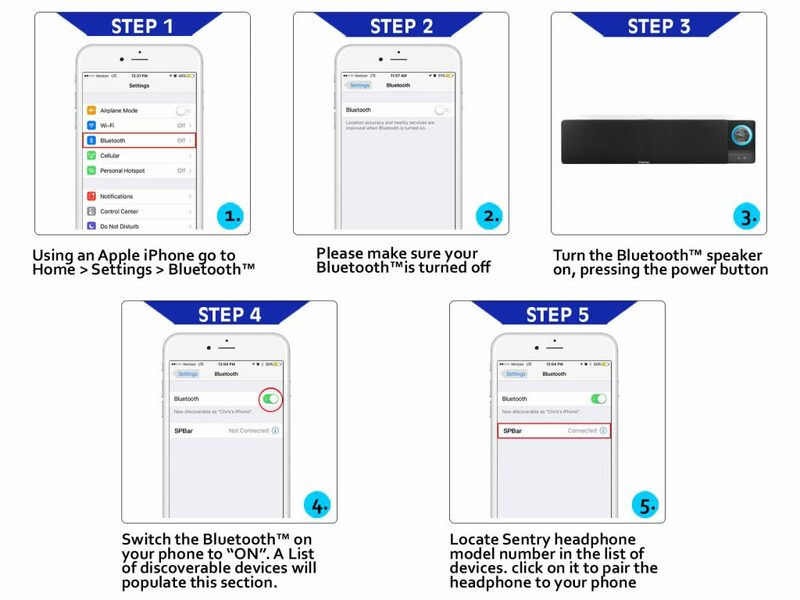 Hit Settings and go to Bluetooth Settings. 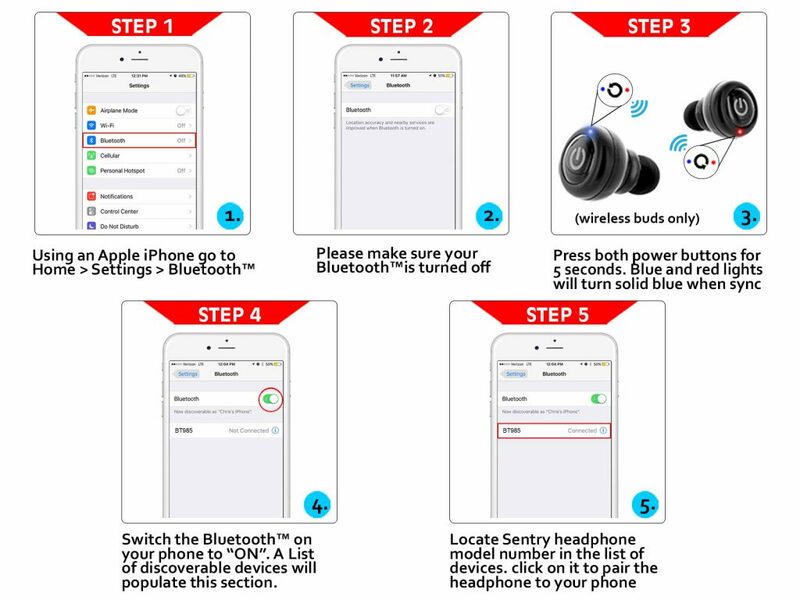 HOW DO I USE MY BLUETOOTH HEADPHONES? 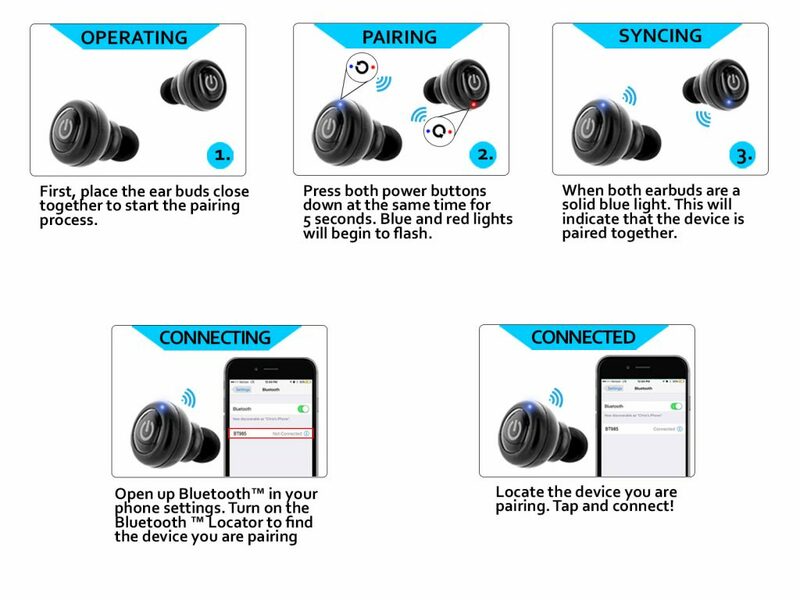 • Once the headset/earbuds have a solid blue light, they are paired together. • Locate the model number of the device you are pairing (BT500..ect) and connect. 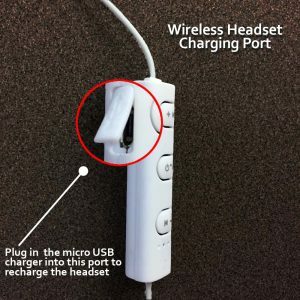 To charge your headset or earbuds, please follow the pictures below for charging port locations. 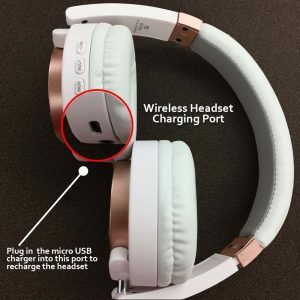 Please allow 3 – 5 hours to charge headset/earbuds before using. SALES, SHIPPING OR TECH SUPPORT QUESTION? Feel free to contact us by sending a message at the bottom of the FAQ page or here. WHAT TO DO WITH A DEFECTIVE ITEM? If the item you received is defective, you have two options. Return the item to the store you purchased it at, and request a replacement with your receipt. *Please Note* This return process will take at least a week, depending on your location.